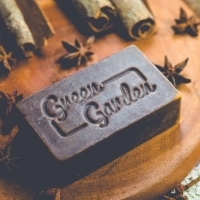 PRODUCT DESCRIPTION: Effect: Cinnamon soap is a mild soap that exfoliates dead skin cells, bactericides and prevents aging of the skin. With antimicrobial, antifungal, antiviral and antiseptic properties, cinnamon is very useful for fighting dermatitis, preventing and treating acne. 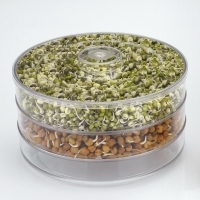 Weight: 100 grams Storage: Store in cool, dry place, away from direct sunlight, rodents. Expiry date: 2 years from the date of manufacture and 6 months from the date of unpacking. 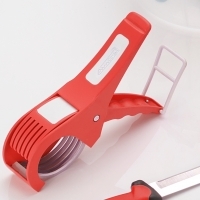 PRODUCT DESCRIPTION: Effect: Wine also contains natural AHA, antiseptic and anti-inflammatory properties. 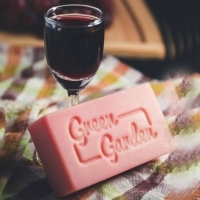 Use red wine daily to combat acne and purify pores, control oily and obstructive skin. 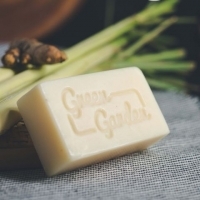 This helps prevent acne, giving it a smooth complexion Weight: 100 grams Storage: Store in cool, dry place, away from direct sunlight, rodents. Expiry date: 2 years from the date of manufacture and 6 months from the date of unpacking. 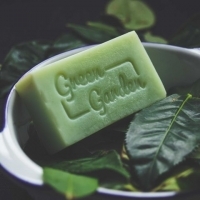 PRODUCT DESCRIPTION: Effect: Rejuvenating the skin, tightening pores, antibacterial, help the mind awake are the outstanding characteristics of citrus soap. Weight: 100 grams Storage: Store in cool, dry place, away from direct sunlight, rodents. Expiry date: 2 years from the date of manufacture and 6 months from the date of unpacking. PRODUCT DESCRIPTION: Effect: If you have oily skin, you can use black tea to tighten pores, freshen up your skin and give your face a natural, radiant glow. 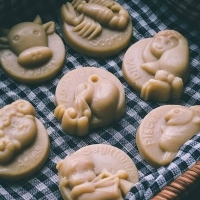 Soap helps keep the skin moisturized and nourishes the skin from deep inside while protecting the skin on the surface, giving your skin a soft and smooth. 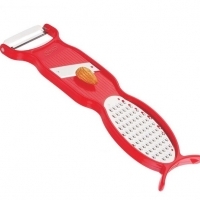 Weight: 100 grams Storage: Store in cool, dry place, away from direct sunlight, rodents. Expiry date: 2 years from the date of manufacture and 6 months from the date of unpacking. 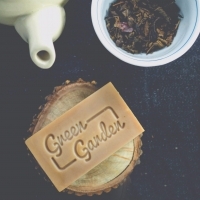 PRODUCT DESCRIPTION: Effect: The prominent feature of Green tea soap is exfoliating, preventing skin aging, reducing blemishes and wrinkles on the skin. 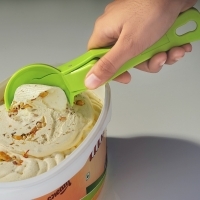 Weight: 100 grams Storage: Store in cool, dry place, away from direct sunlight, rodents. Expiry date: 2 years from the date of manufacture and 6 months from the date of unpacking. 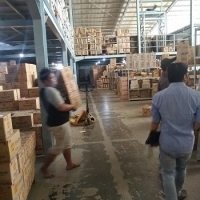 As one of the leading distributor in Indonesia, We offer you products with the best price as we distribute the goods in large volume in Indonesia, so we got special price from the factory. Thus we can offer you cheaper price compared to others. 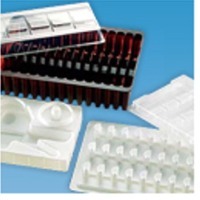 With a large range of products, from: Bar soap, Shampoo, Tooth Paste, Detergent, House Hold Cleaner, Snacks, Biscuits and Wafers, we can help you with mix the product in the container, to make you more efficient in warehouse and sourcing. 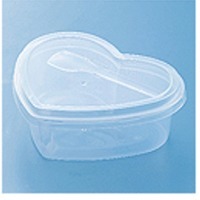 Heart Shaped Food Containers: Size : 250ml Disposable plastic products, food & fruit trays, etc. 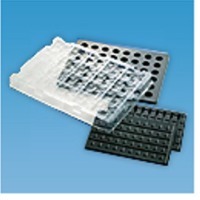 (also customized products can be arranged as per the specification) Packaging plastic materials. 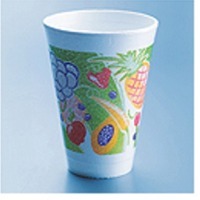 Areca & Palm Leaf Disposable Plates: Product Description: These 100% biodegradable plates and bowls are durable, lightweight and require minimal processing from tree to table. 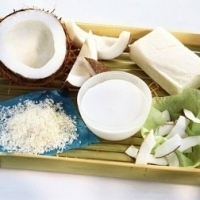 The fallen palm leaf is gathered (it is not cut only the fallen leaves are suitable) it is then washed in spring water then heat-pressed into shape (this also sterilizes the leaf) no chemicals, waxes, dyes or additives are used. We are proud to bring you our range of natural, sustainable plates and bowls, made from the fallen leaves of the areca palm tree. This cottage industry provides a source of income for many families in South Asia, making Palm Leaf Plates a responsible decision for your family, their families, and our environment. What better way of utilizing nature’s gift of fallen leaves This is truly nature’s tableware. 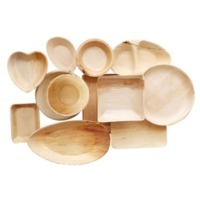 Benefits: - Palm Leaf Plates are a stylish and unique alternative to other disposable tableware on the market. 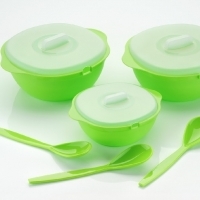 - Stronger and more natural than corn or potato starch, sugar cane, paper & bamboo plates. 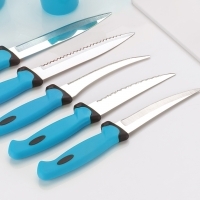 - They won’t harm our environment and can be burnt, taken to a landfill or composted - Microwave oven, and refrigerator safe. 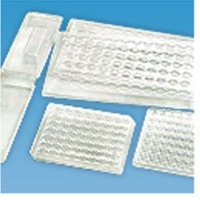 Don’t try this with other disposable plates.